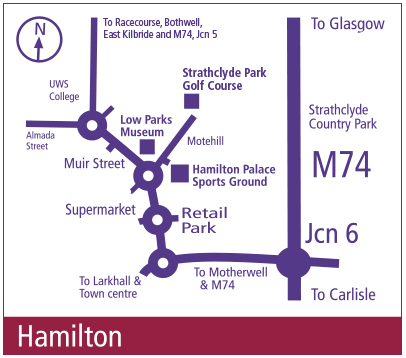 Low Parks Museum is situated next to Hamilton Palace Sports Grounds, and was part of the historic Hamilton Estate. 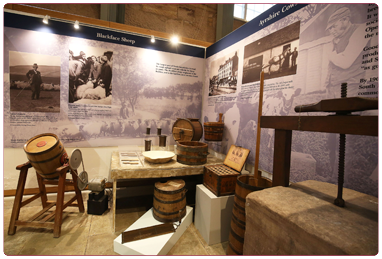 The museum is housed in a complex of nationally important buildings associated with the Hamilton family. The first is Portland House, built in 1696, as a private house for David Crawford, secretary to the Duke and Duchess of Hamilton. The second is Hamilton Palace Riding School, built in 1837 by Alexander, 10th Duke. 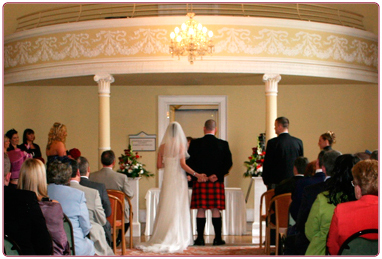 Nearby is Hamilton Mausoleum, a monument to the 10th Duke and one of Scotland's most fascinating buildings. 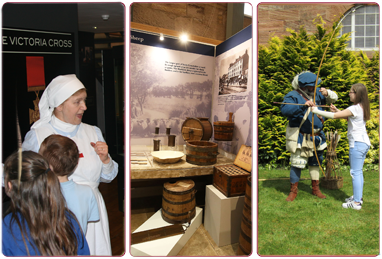 Our welcoming museum, in an attractive setting, traces South Lanarkshire’s history and features early settlement and archaeology; the story of Hamilton Palace; working life and industry such as agriculture, weaving, and coalmining. Scotland’s only rifle regiment, The Cameronians (Scottish Rifles) and its part in Scotland’s story, is another must see attraction. 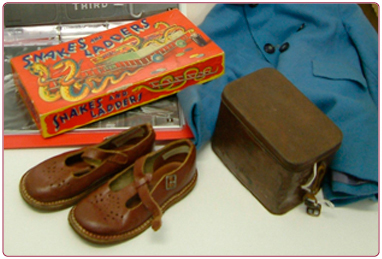 Museum staff select objects to bring collections into local communities. See what the current selection is in our Curator's Choice. With our Mezzanine café, children’s activity area – Castles and Palaces - activities for children throughout the galleries, and a great programme of events, there is plenty for everyone to see and do. Low Parks Museum is made up of buildings associated with the Dukes of Hamilton. 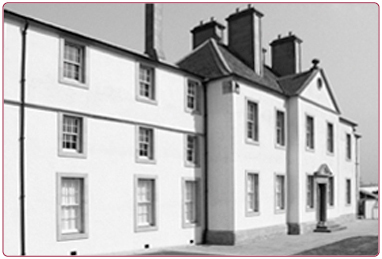 These buildings now house a museum complex, which has been 5 star-rated by Visit Scotland. Contact details and opening hours for Low Parks Museum. 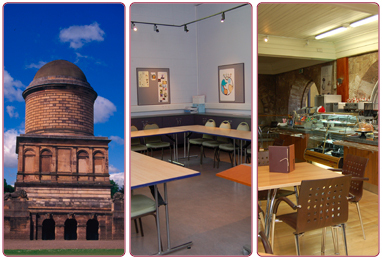 Low Parks Museum (Hamilton, South Lanarkshire), has in addition to its permanent displays, two temporary display areas. 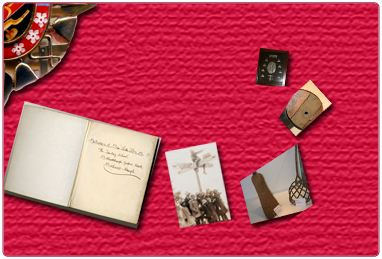 Please check to see what is currently on display. 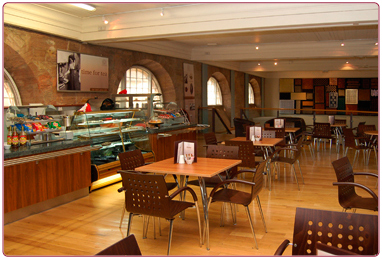 Why not visit the Low Parks Museum's Mezzanine café for lunch or just coffee and cake.